Absolutely ok for the price. I have tested a few and they were ok. It is a mix of older and new balls, but the overall quality is good. Value for the money! 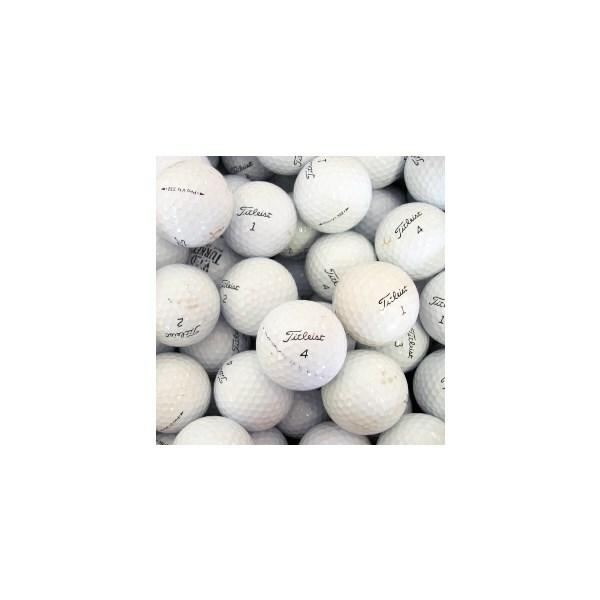 The Titleist NXT Grade A Lake Balls offer exceptional value for money as they have only seen very limited used before being lost. 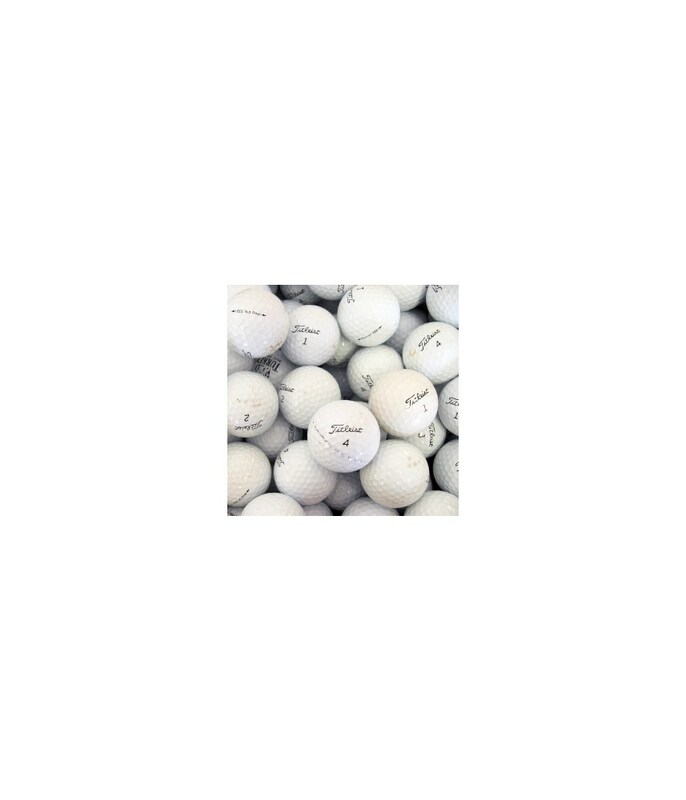 All the lake balls are chemically cleaned and repackaged at a fraction of the cost of a new pack, playability and performance will not be affected at all. 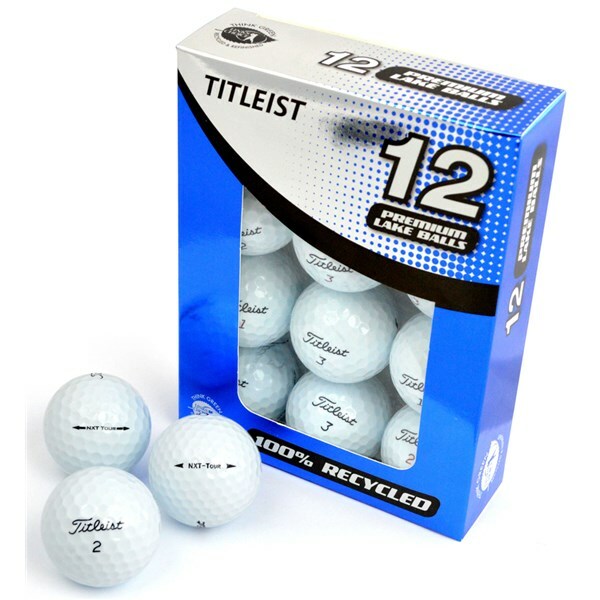 So these are a great option if you are looking for a cheaper alternative to a new ball or you already play this ball but want the same ball to practice with. Please note: packaging may differ to the images shown.